I am a electronic nut without a doubt. I have my passion and that is computers, I love them to death. But, not as much as my family. But my laptop is my baby too, without it I can’t do my blogs, reviews , surveys and connection with my family and friends who are far distance. But, what I can’t stand the most is when my baby runs slow, and I have to start task manager to figure out what is making it slow and taking up too much space, sometimes its hard to know what your closing out if your a type of person that don’t know what you need running and what you don’t. Even if you start the MSCONFIG to a person who don’t know what that is, it tells you all the programs you have running when you start up the computer. Which can be tricky due to the fact if you stop running one program that is tied with another then you can screw up the entire process. 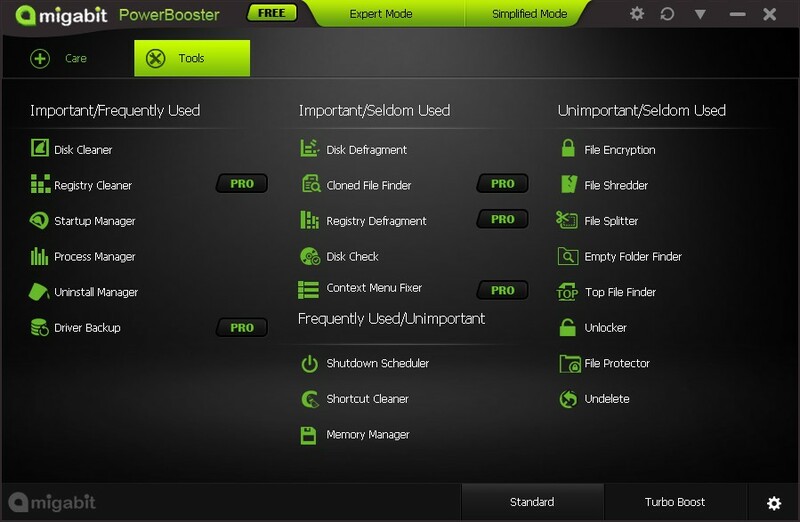 Thats where Amigabit PowerBooster comes in, its simple to use and really great for the price. It does everything, it scans your computer to find out what processes are taking up space that is making your computer slow and allows you to fix it without being unsure if it will affect the processes you need. It also allows you to do a disk defragment which what they do to compress files that can go together to free up hard drive space. What I love about this product is the Intelligent Privacy Protection feature. This feature protects your files and keeps your information like banking, passwords. It also protects you from identity theft. It completely cleans out your internet files, deletes duplicate files. Also, It cleans out temporary files, Internet browser cache and history, as well as browser add-ons to protect your online privacy. This is everything you need in one program. They have a free version , but its well worth it ,if you buy the full version and make your computer faster and safer. If you don’t know much about computers and process files , this program is user friendly and easy to use, so , you can be a expert or a beginner and its simple. When I used it , it let me make a restore point in case, a file or a program stops running. I can easily go back to when the computer worked properly. If it wasn’t for this program I would have to reinstall windows, due to slip ups with a few sites or cookies.